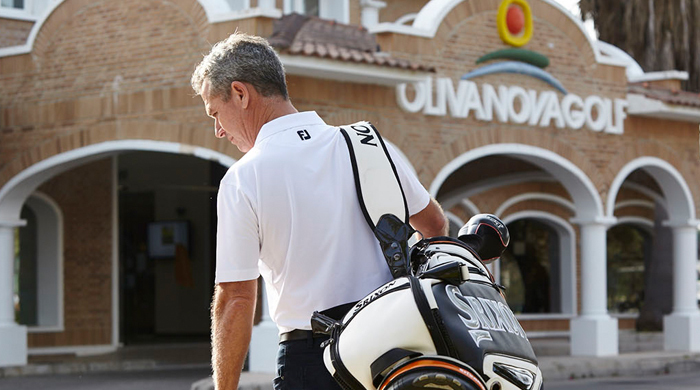 Spring is synonymous with color, and the new Spring collections just arrived to Oliva Nova’s pro-shop are a good proof for it. Shirts, skirts, hats, or shoes of popular brands suchs as Daly, Cross, FootJoy, Golfino, Ecco, or Girls Golf are more colorful and teasing than ever. Treat yourself to a nice Spring gift at the pro-shop in the clubhouse.